This is a new edition (2015) of this acclaimed guide. 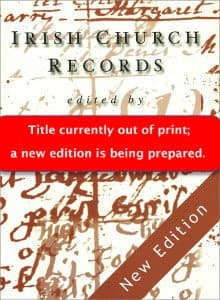 In comparison with most other Irish counties, Donegal has fewer records of value to family historians. This makes it important to use the existing records to their best advantage. Donegal families are a mixture of native Gaelic families, and of Scots-Irish families who came to Donegal from the 17th century onward. Common names in the county include O’Neill, O’Donnell, Bonner, Barr, Bradley, Duffy, Friel, Gormley, O’Kane, Gallagher, Harkin, McBride, McCafferty, McDaid, Patton, Morrissey, Ward and Sweeney. It is also one of the counties which experienced a high level of emigration to North America and elsewhere. 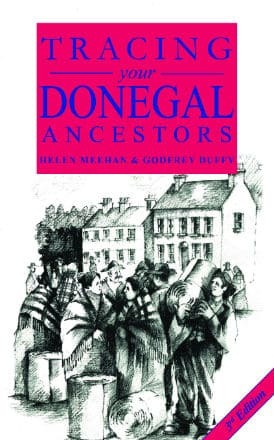 This book sets out the records available for Donegal, where they can be accessed, and how they can be used to best effect in tracing Donegal families. 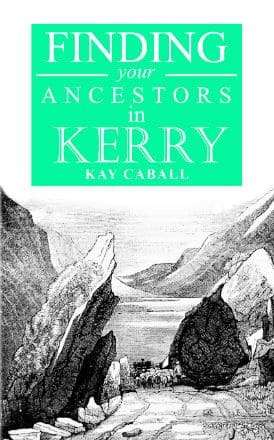 ..a valuable addition to Flyleaf’s excellent series of Irish county guides. It achieves its task…though a combination of lucid exposition and examples from the relevant sources. 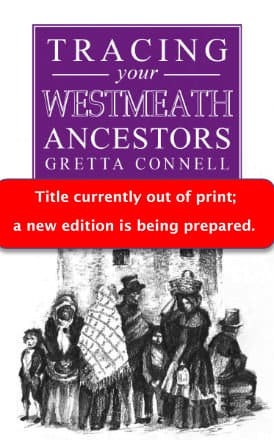 The most impressive facet of the book is its comprehensive coverage… With its superb bibliography and logical layout this represents excellent value for money and is a must for anyone with Donegal ancestors. 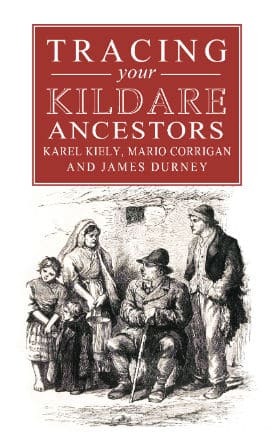 The most impressive facet of the book is its comprehensive coverage… With its superb bibliography and logical layout this represents excellent value for money and is a must for anyone with Donegal ancestors.